Probably the reason why you have landed on this page is that you are looking for the best free lawyer website templates for legal sites. In today’s post, we have got you covered with the best free lawyer website templates that are good for both small or big law firm, judges, legal corporations and justice corporations as well. All the templates mentioned here are professional and of high quality. They are quite useful and can save you lots of time with your web design project without reinventing the wheel. 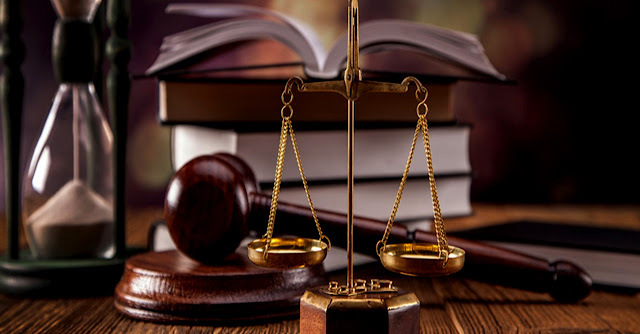 Moreover, if you are searching for criminal defense services, you can go for a criminal defense attorney. So, just take notes of what we are going to tell you because this post will actually be very helpful for you in the long run. Neve Lawyers hits the top position in the list of the best free lawyer website templates. It is clean as well as easy to use lawyer WordPress theme that has an attractive interface and one-page layout that gives an enticing look to your website. This template can help you in creating awesome-looking content easily as it is fully compatible with the most popular free page builders. Neve Lawyers is a responsive theme that adapts beautifully on all devices and all screen resolutions. It is a good option for lawyers, law firms, agencies, private attorneys, business consultation, and blogging as well as for personal websites. Lawyer & Co is a responsive website template that is specifically designed and developed for building directories for lawyers, attorneys, and barristers at law or legal counsel business. It comes with all necessary pages for searching lawyers, combining their location and areas as well as sectors of experience. Its key features include a responsive jQuery plugin, homepage and navigation menu layouts, subscription widget, sticky navigation, SEO readiness, and megamenu as well as unlimited color schemes. On number 3, we have Lawyer Zone that is a free, modern and simple WordPress theme specialized in a law firm. It is a good option for barristers, advocates, legal officers, counsels, as well as solicitors as they can establish their portfolio page using this theme. Lawyer Zone comes with the features with the help of which you can showcase the services of a law firm, display the latest pieces of information, new rules & regulations and much more. The law firm is a free website template that not only works for law companies but also for financial companies and business consulting websites. The law firm is said to be a friendly tool for both beginners and pros. It comes with large full-screen slideshow, responsive homepage, parallax effect, functional contact form, and social media icons. Legit is a modern looking professional website template out of the box. It comes with HTML5, CSS3, Bootstrap framework and colorful content blocks. All the above-mentioned templates are quite useful and can save you lots of time with your web design project without reinventing the wheel. So, what are you waiting for? Just enjoy our collection of best free lawyer website templates and make the web design experience more pleasurable!